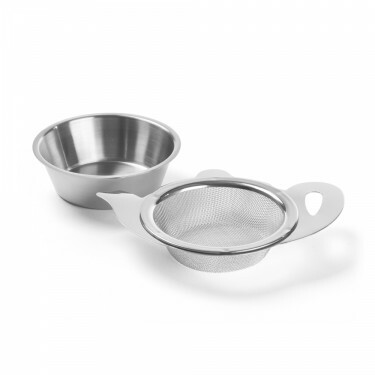 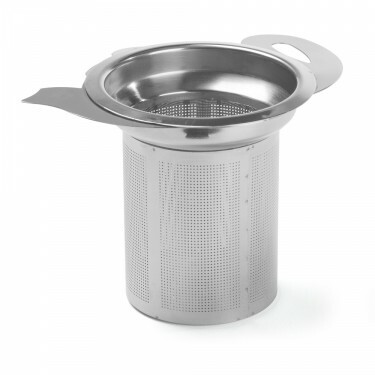 Stainless steel tea strainer for everyday use. 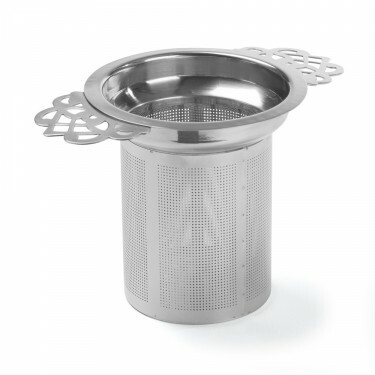 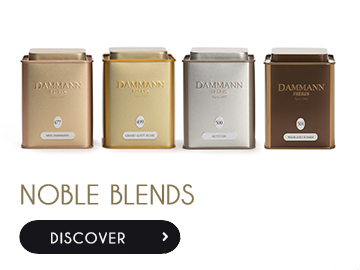 Its fine mesh retains during the service, tea leaves including broken leaves or rooibos. 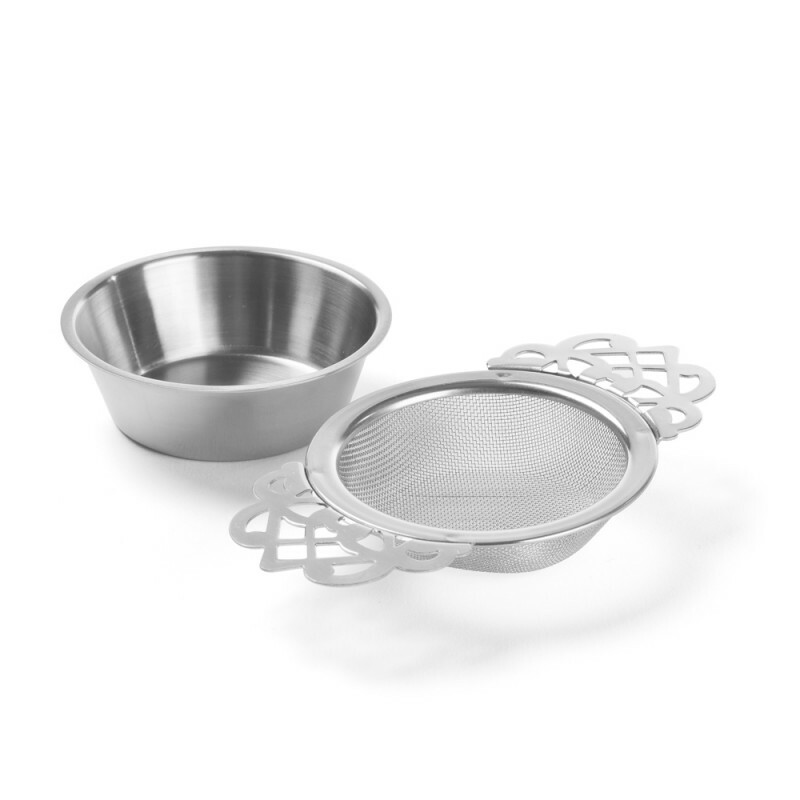 A hollow tray where to deposit the colander once the tea served will collect the drops of tea.